The media/cowboy love fest is getting out of hand. The news that the Center for Biological Diversity’s excellent report, Costs and Consequences: The Real Price of Livestock Grazing on America’s Public Lands was picked up by only three publications (after being sent to easily 100 journalists covering ranching and public lands issues) got me googling. Was the press not interested in rancher and public lands issues since the report was published in late January? Economic data isn’t iconic the way ranchers are. It doesn’t have that rancher-campfire smell about it. But still, I know journalists care about informing the public. So why does the only truth they’re putting out there have a big cowboy hat on it? Swing on over here for Part I. And it’s a series, pardner. That means more romance is headed your way. Looking forward to the whole series, Vickery. 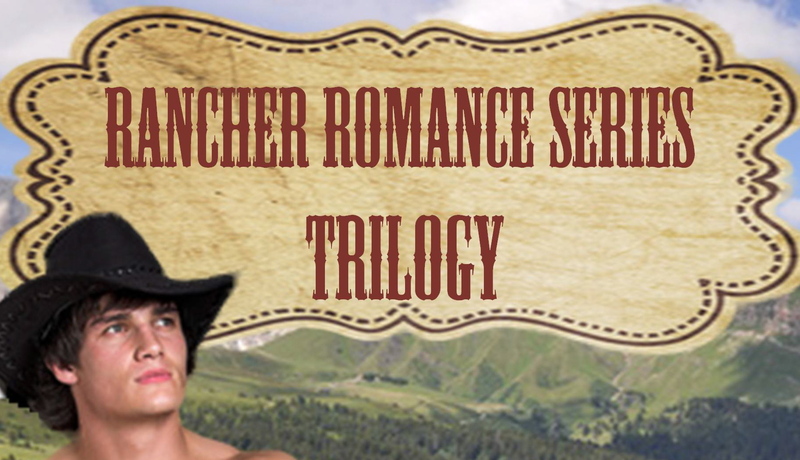 BTW, I just posted a blog about our misguided romance with the cowboy that includes a link to one of your Forbes pieces from last year http://kirstenallenblog.com/2015/02/06/bad-romance/. Thanks for all you do for the West! Vickery, unfortunately it seems that the last two links are not connecting correctly now. Did you /they change something ? Hi, thanks for pointing this out. I fixed it. The media love affair with the cowboy needs to be “taken in hand” just like a runaway horse. Thanks Vickery for picking up the reins. Just saw the first part of a series on Netflix called “Mountain Men” and was shocked at the irresponsible reporting glorifying and glamorizing modern day trapping of beavers and other fur bearers. Well done! Keep after it….